S&R Air Conditioning & Heating, Inc. is your full service contractor for all of your air conditioning, heating, and ventilating needs. From service and maintenance to installation, S&R is your trusted partner in maintaining your business. Our EPA certified technicians are able to install and service equipment in a timely, cost effective manner, meeting all government requirements and regulations. 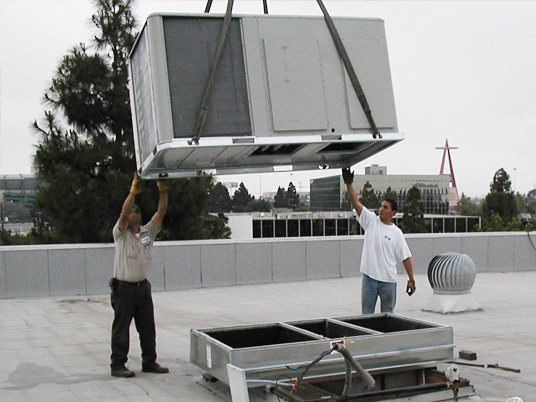 Perform monthly service of all mechanical equipment that relates to the HVAC system of the administration building. This includes changing filters and belts, lubing parts, cleaning coils, and adjusting air flow to get maximum life out of the equipment to maintain the operational efficiency of the units. 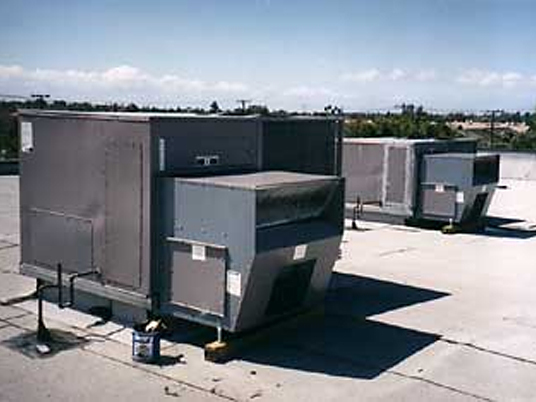 We also maintain the specialized cooling for the plant in the electrical vault and computerized equipment control room. 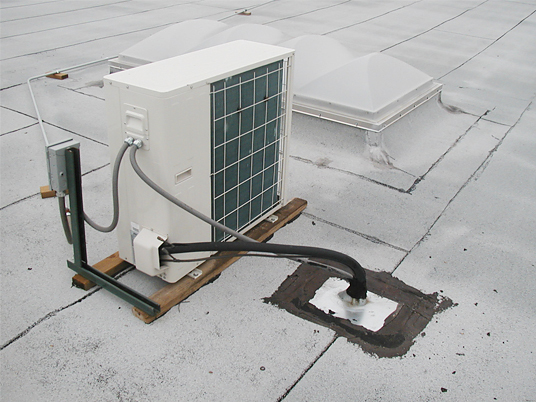 We provide maintenance for a 22 building commercial property with more than 200 HVAC units. Maintenance includes changing of filters, lubing of parts, belt upkeep, coil cleaning, and high voltage maintenance. It is performed every four months to ensure proper unit operation, thus reducing the frequency of service calls and keeping the tenants satisfied, both important goals of the property management company. 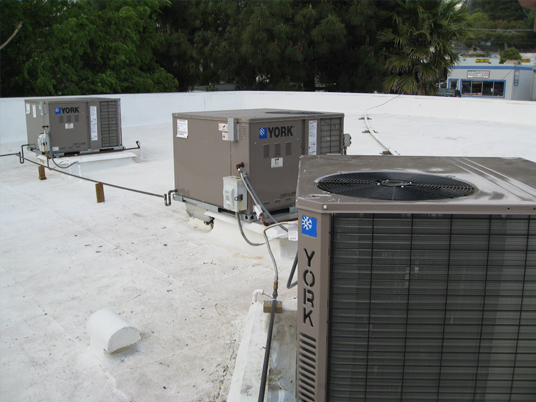 S&R is responsible for the preventive maintenance of the HVAC systems. Through quarterly site visits, S&R ensures all equipment is performing at optimum efficiency levels, saving our customers money. And when service issues do arise, you’ll enjoy our preferred customer service rates and priority scheduling. 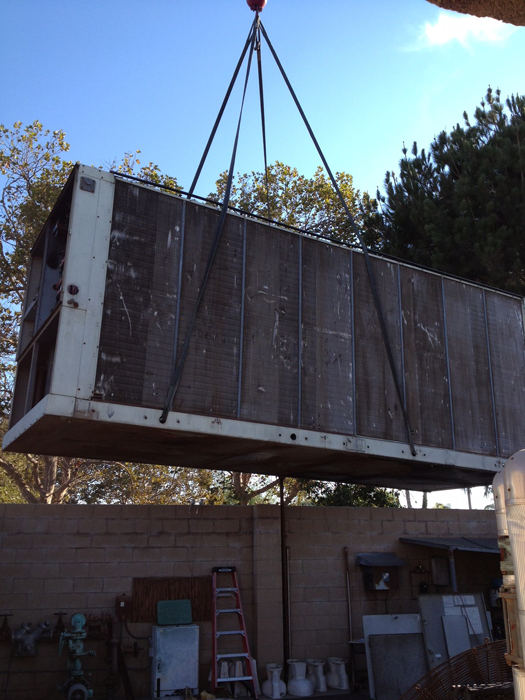 Just another reason to trust S&R with all your air conditioning and heating needs. 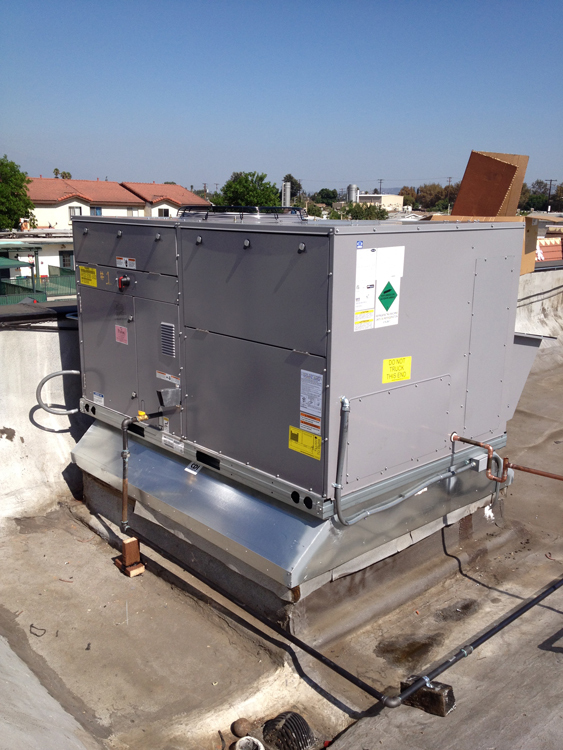 Built and installed these HVAC units as a subcontractor to Williams Construction. 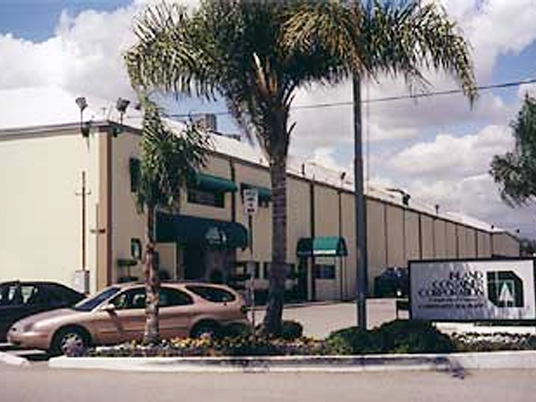 Williams was the general contractor for the tenant expansion in a two story 40,000 square foot building. S & R supplied mechanical plans, specifications, and blue line drawings to Williams as an integral part of their team. 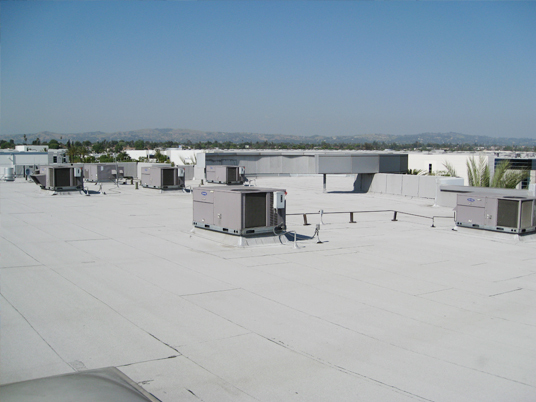 S&R removed 22 existing HVAC units and installed 22 new packaged HVAC units for a retail strip center. The existing units were removed per EPA specifications and the new units reduced utility costs dramatically due to their higher efficiency. The job came in on time, with minimal downtime for the tenants. Installed new 1.5 ton “ductless” air conditioning system for customers existing computer server room. Job required new electrical circuit and condensate drain line. Project was completed in one day, with no inconvenience to office operation. Air Conditioning Project Removed 5 existing 10-ton gas/electric package units, detailed in new curb, replaced with 10 new 10-ton gas/electric units and upgraded utilities. S&R replaced two 15 ton package units. Included modifying utilities and installing units on custom adapter curbs. From shut down of existing equipment to startup of the new equipment, S&R’s team only had the customer offline for 6 hours. When you’ve got a tight timeline to meet, trust your project S&R. 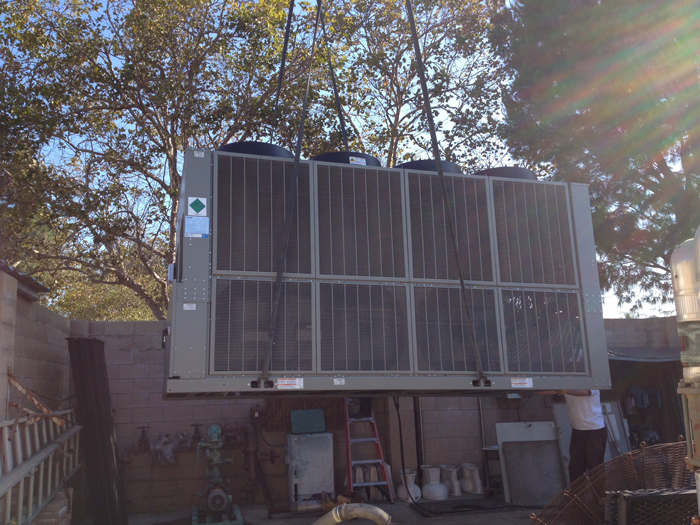 S&R replaced an inefficient 105 ton chiller with one new high efficiency 105 ton chiller. All aspects of the project were completed by S&R, from electrical modifications to plumbing and setting equipment. 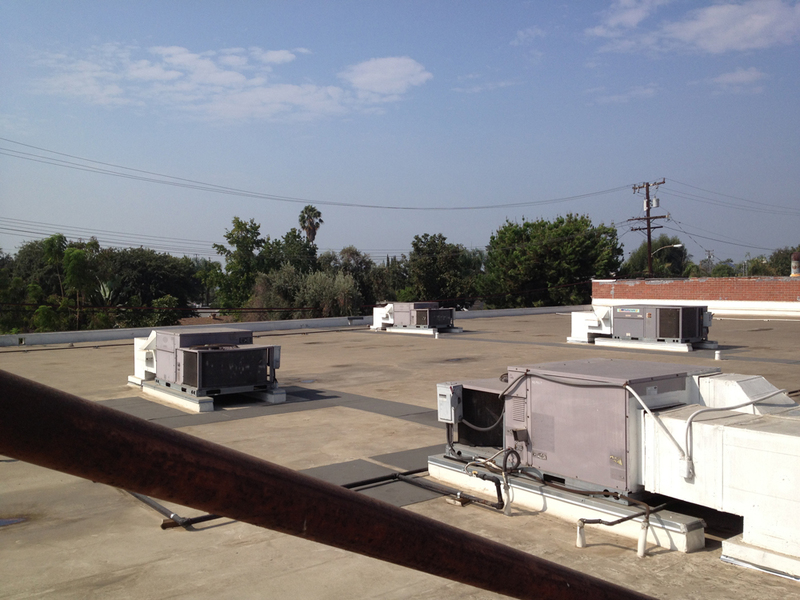 Relying on S&R’s project management and coordination, the school was only without cooling for 2 days!